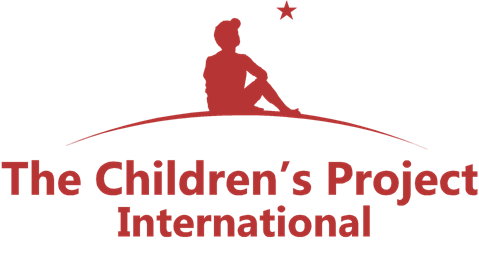 The Children's Project International, Inc. is a 501(c)(3) public charity and your contribution may be tax deductible. Our tax identification number is 27-0355551. In accordance with IRS regulations, no goods or services will be provided to the donor by The Children's Project as a part of this contribution.